How many times have you thought about preparing a chocolate dessert, and have always come down to a brownie or a chocolate cake? Maybe a chocolate fondue, or some chocolate cookies… But, what about a chocolate mousse, at home? 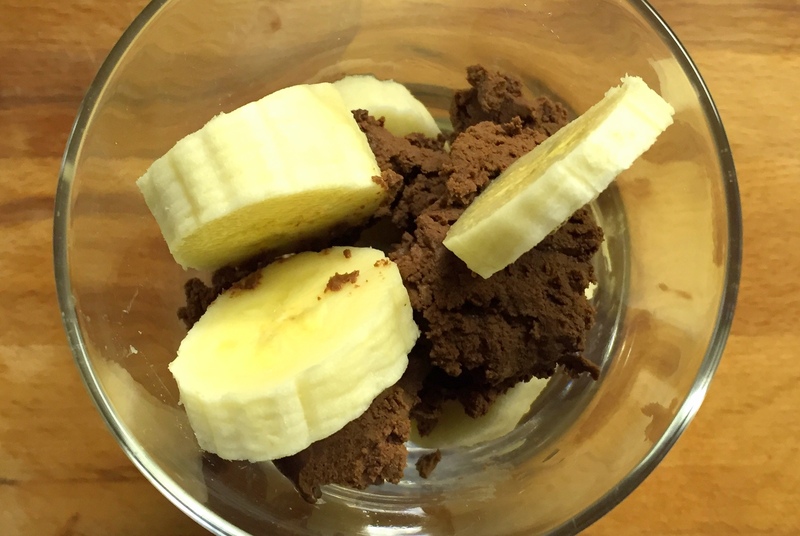 This recipe almost seems magic, as you would not imagine how easy it is to actually create a mousse texture, that you can later combine with anything you want: here we combined it with bananas, but you could try it with ice cream, oranges, or any goodie you see fit! And yet, what do we have in this picture? 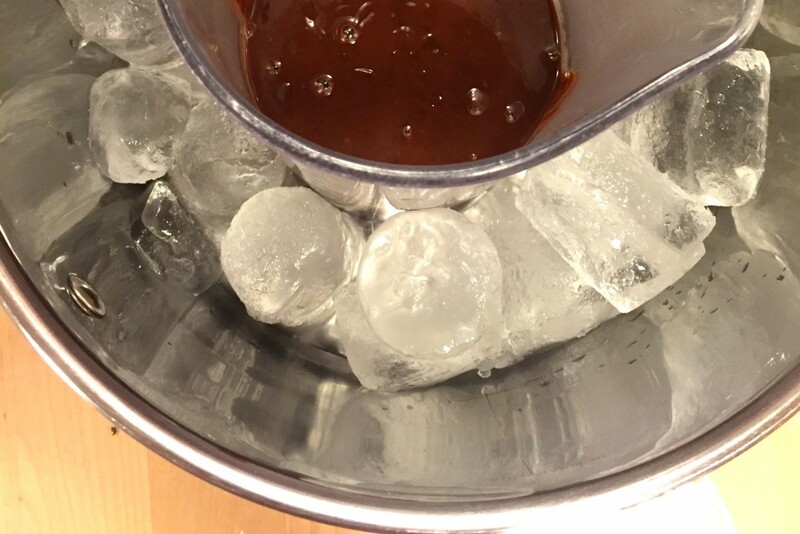 Some melted chocolate, two bowls, and ice? 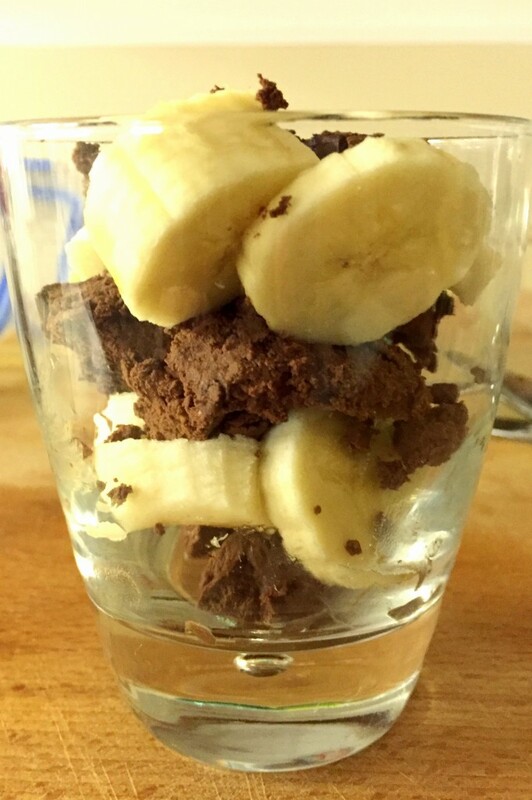 Actually, that is all that you will need to create this chocolate mousse (and a blender!) Because you’re actually doing the “al baño maría” procedure, but the other way around, icing the chocolate so that once is melted, it goes back to solid again, but with a completely different texture! If you want to have your guests open mouthed with your dessert, you should definitely try this!